Over 1,000 IDF soldiers have saved lives thru Ezer Mizion’s registry! 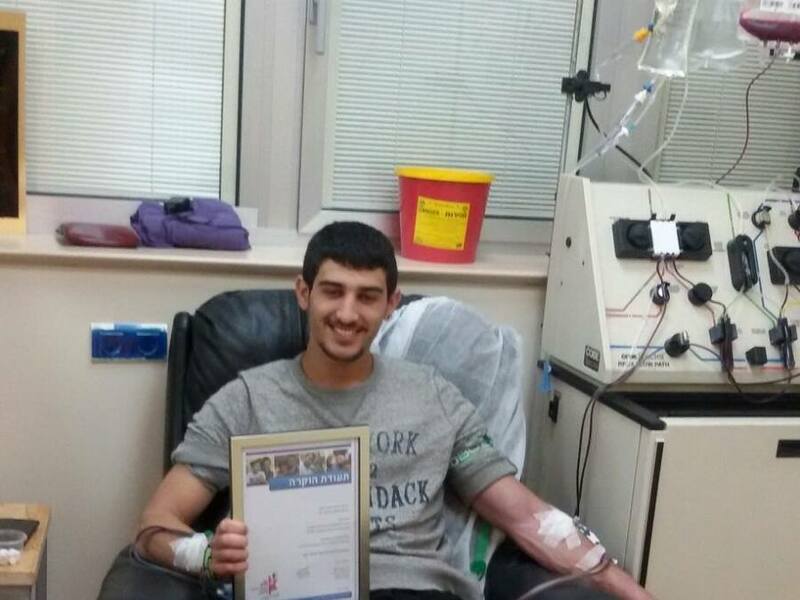 In March 2016 Ezer Mizion’s Bone Marrow Donor Registry facilitated 32 lifesaving transplants for a total of 2,101 lives saved – of which over 1,000 of these lives saved were by IDF recruits! René & Susanne Braginsky Donor Pool facilitates a transplant, for a total of 2 lives saved! Brazil Community Donor Pool facilitates a transplant, for a total of 111 lives saved! 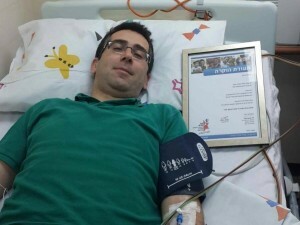 Alan Cohen Donor Pool facilitates 3 transplants, for a total of 66 lives saved! David & Sarah Farajun Donor Pool facilitates 3 transplants, for a total of 53 lives saved! Fund Family Donor Pool facilitates a transplant, for a total of 6 lives saved! Hole In One Donor Pool facilitates 2 transplants, for a total of 10 lives saved! Don Marcos & Sra. 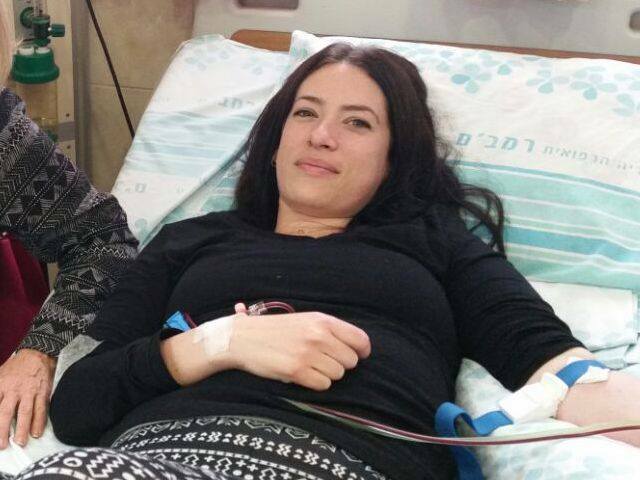 Adina Katz Donor Pool facilitates a transplant, for a total of 53 lives saved! Adam Kimmel Donor Pool facilitates a transplant, for a total of 2 lives saved! Marilyn Kinches Donor Pool facilitates a transplant, for a total of 2 lives saved! Amir Nachum Donor Pool facilitates a transplant, for a total of 1 lives saved! Ira & Ingeborg Rennert Donor Pool facilitates 2 transplants, for a total of 104 lives saved! Andrew & Margaret Rosinger Donor Pool facilitates a transplant, for a total of 1 lives saved! Mark & Barbara Silber Donor Pool in memory of Sara Silber facilitates a transplant, for a total of 2 lives saved! Previous Previous post: Panic…Computer Glitch!